I mentioned in a previous post about how I’m trying to go eco-friendly with my skincare. Well, I am also trying to do the same with my haircare! 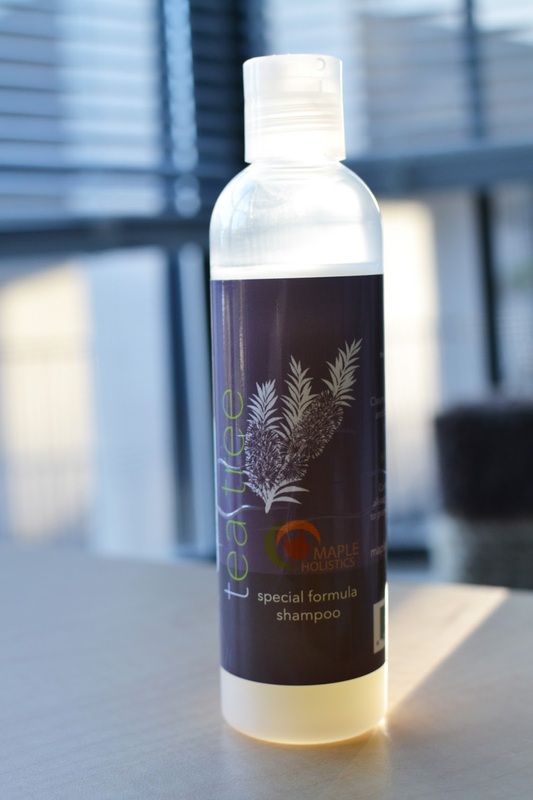 So, when Maple Holistics reached out to me I knew I had to try out their products. They sent me their Tea Tree Oil shampoo, which I’ve been trying out for the last few weeks or so. 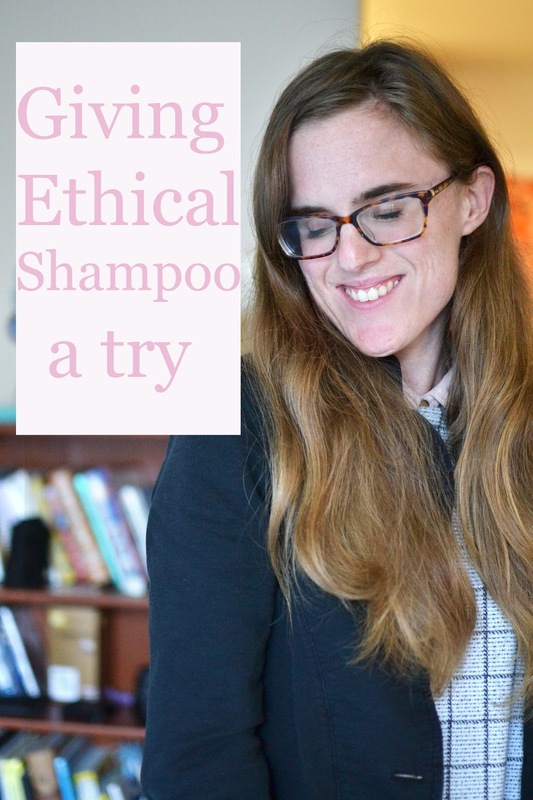 I was a little hesitant at first because every natural shampoo I’ve tried several eco-friendly and cruelty-free brands to wash my hair (Dr. Bronner’s, HErbal Essence came out with one, etc). Now, Dr. Bronner’s has its place (backpacking) but I never find it to get my hair really clean. But this shampoo is different. I really think it gets my hair really clean. It’s a pretty thick shampoo so it doesn’t take much to clean my hair (and I have a lot of hair!) I will say, like most Tea tree oil products, it does leave my hair pretty dry if I use it on its own so I like to use a bit of conditioner to make things softer. But overall, I really like it. It leaves my hair smelling wonderful. It can be a bit strong in the shower but the scent doesn’t linger too much and leaves your hair with the faint smell of tea tree oil. The price is pretty comparable to Ogx shampoos or something similar. They run for around $8/9 so it’s really not that bad! I will probably be purchasing the conditioner as well as the shampoo when I run out because I’d love to try it. The good news is that they have a free sample program so you’re able to try out their shampoo! I’ll definitely be giving the conditioner a try. Have you ever tried any natural shampoos? What did you think?